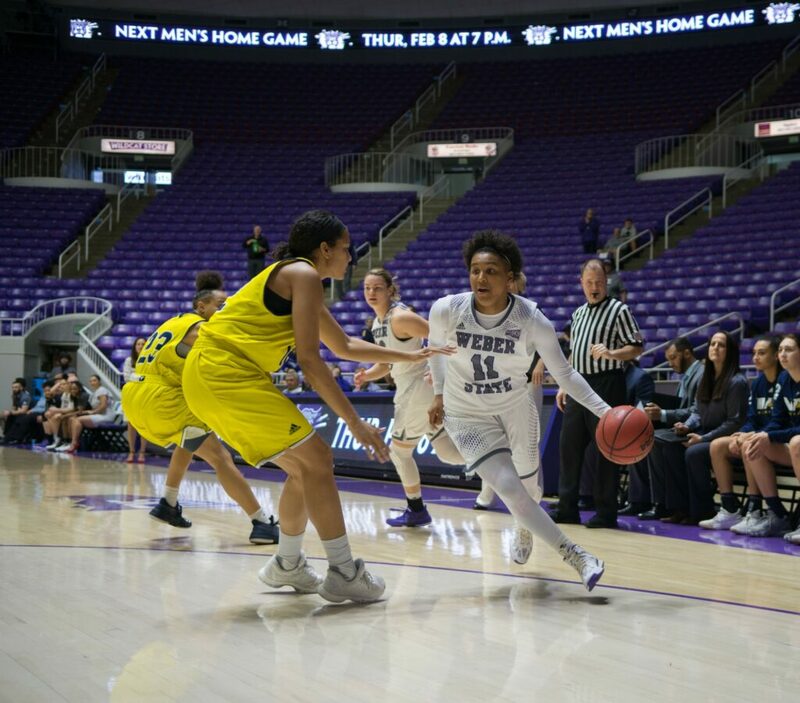 The Weber State University women’s basketball team had five players in double digits and continued their dominance at home, winning their 10th in a row over Northern Arizona 77–65, Feb. 3 at the Dee Events Center. 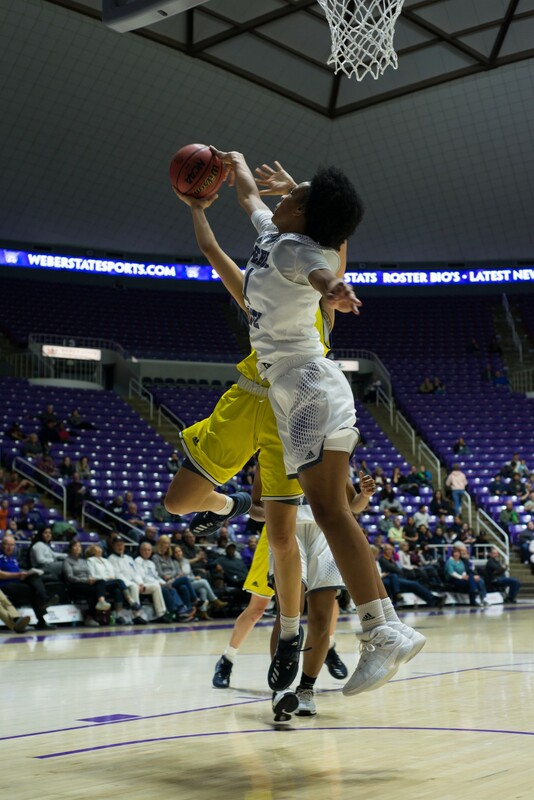 The Wildcats entered in first place of the Big Sky Conference and hoped to get revenge on the Lumberjacks for taking the win earlier in the season. 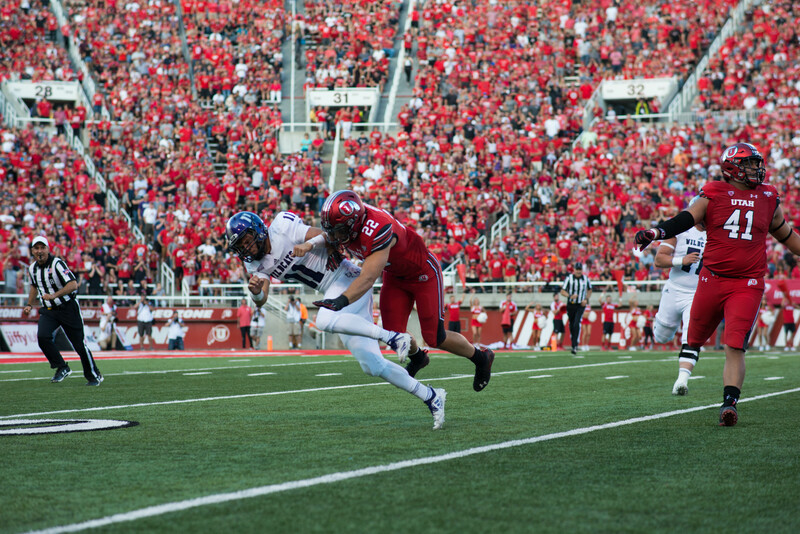 Weber State took a 19–16 lead into the second quarter after a slow start offensively. Early in the second quarter, the ’Cats jumped on the Lumberjacks with a 15–4 run, shutting down NAU’s offense in the final two minutes of the half. When both teams went to the locker room for halftime, the Wildcats held a 43–29 lead. The Wildcats outscored the Lumberjacks in the third quarter by just one point and entered the fourth quarter with a 61–56 lead. 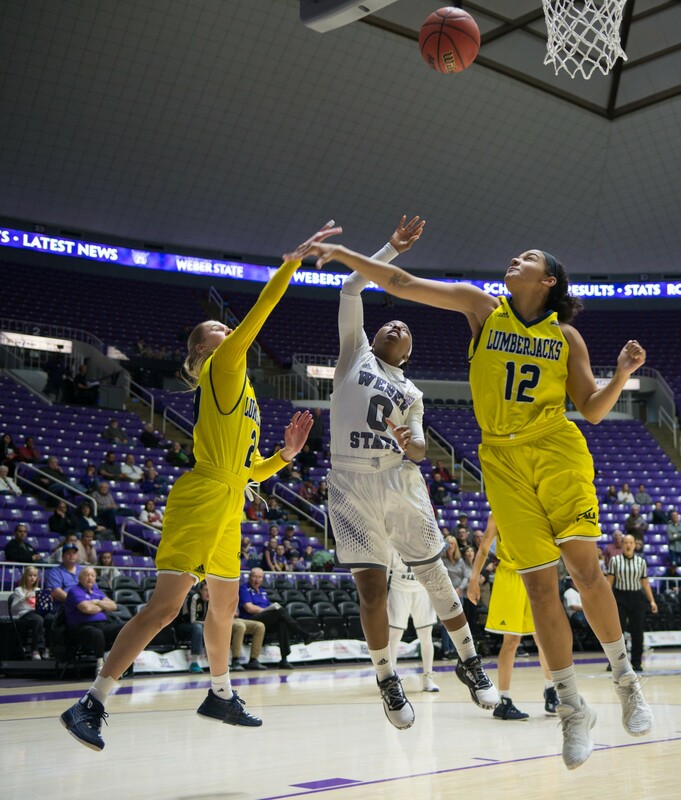 Northern Arizona started with a 12–2 run in the fourth quarter, closing the gap to within six before head coach Bethann Ord called a timeout. The Wildcats picked up their play in the waning minutes of the game and came away with their 10th consecutive win at home 77–65. 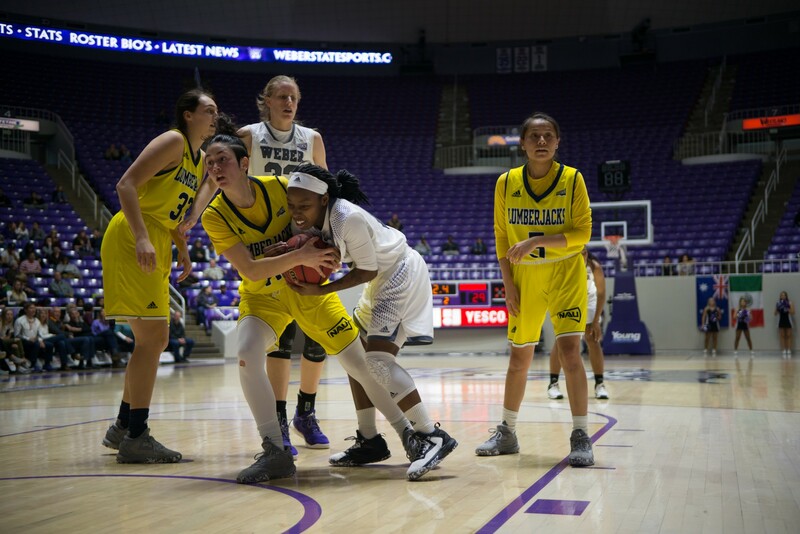 Weber State shot 39 percent from the field and 37 percent from beyond the arc. The ’Cats had five players in double-digit scoring with the victory. Senior Larryn Brooks dropped 20 points, senior Kailie Quinn added 14 of her own, Jaiamoni Welch-Coleman scored 12 buckets, Briana Gray had 10 and Emily Drake had a double-double with 17 points and 11 rebounds. Weber State holds first place just over the halfway point of conference play. WSU has a narrow, one-game lead over Northern Colorado, Idaho and Montana who are all tied for second place in the conference. 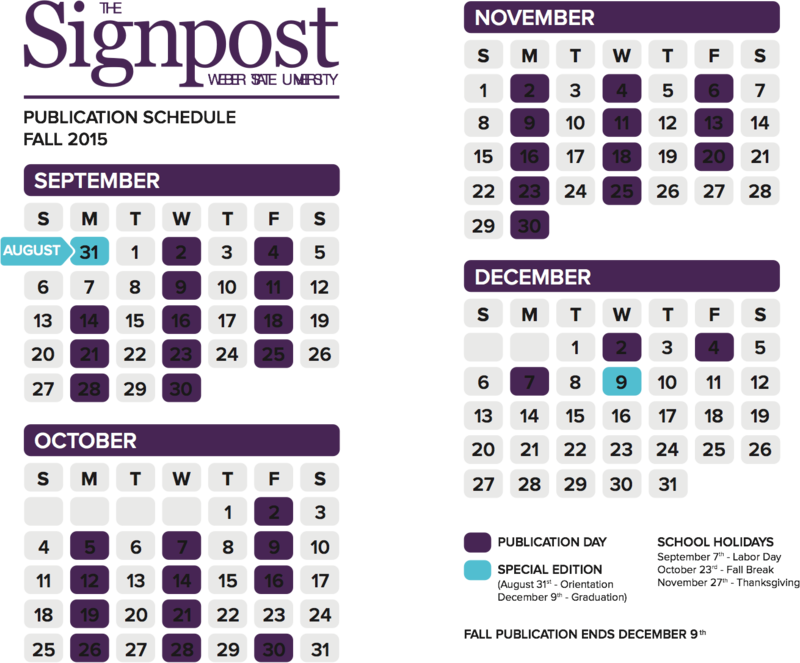 Weber State will hit the road next week against North Dakota on Feb. 8 and Northern Colorado on Feb. 10. 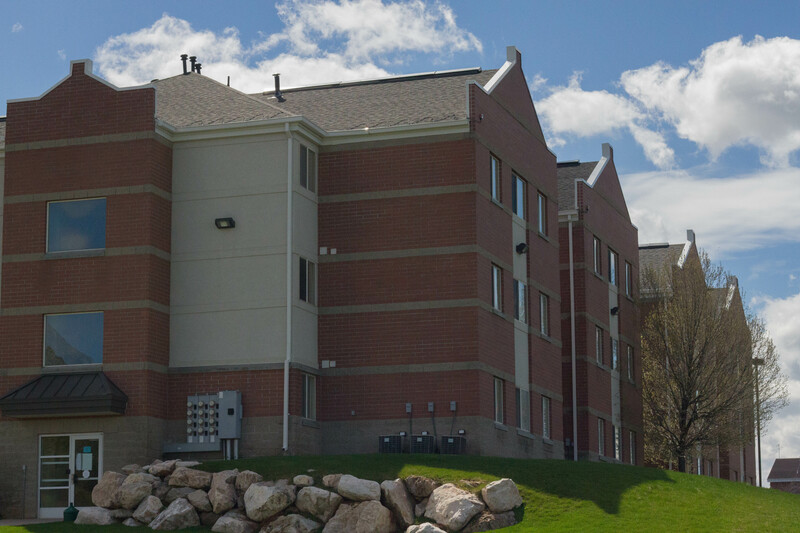 WSU beat both teams at the Dee Events Center in January. The Wildcats will play four of the final six games of the season at home after they return from their road trip to North Dakota and Colorado. 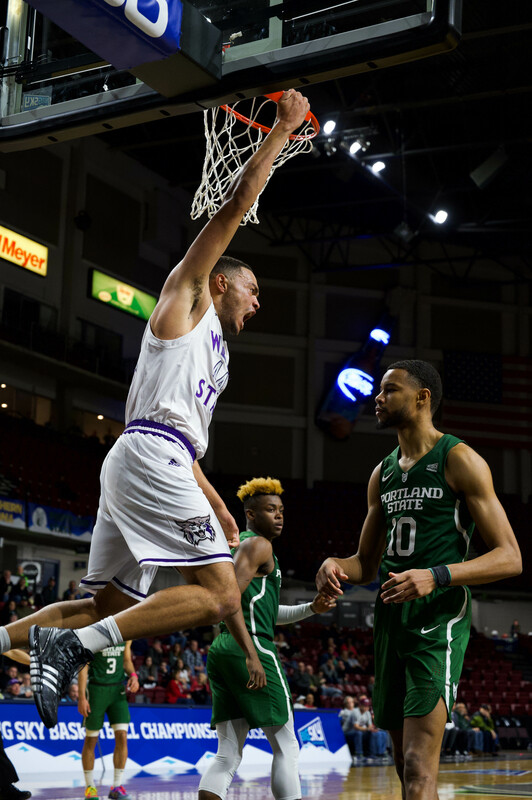 Weber State will return home Feb. 15 to take on Portland State, and on Feb. 17, they’ll play Sacramento State.